As an AAHA accredited veterinary practice, we take pride in providing the highest standard of care for your dogs, cats, and exotic pets. Located just 8 minutes south of Calgary or north of Okotoks, hour hospital is equipped with a full in-house laboratory, digital radiography, digital dental radiography, and laser-assisted surgery. Whether you are in need of a one time check up, or you are in need of a veterinarian you can rely on for all future pet health needs, Dewinton Pet Hospital is here for you. 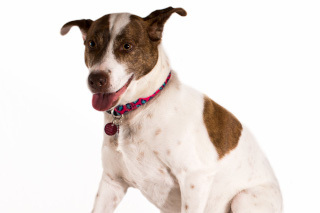 We offer medical and surgical services for all dogs, cats, birds, exotic mammals (rabbits, ferrets, chinchillas, guinea pigs, hamsters, mice, gerbils, degus, hedgehogs, sugar gliders), reptiles, amphibians, invertebrates, and fish. We believe that good health includes the client, the pet, and the Veterinarian working as a team. 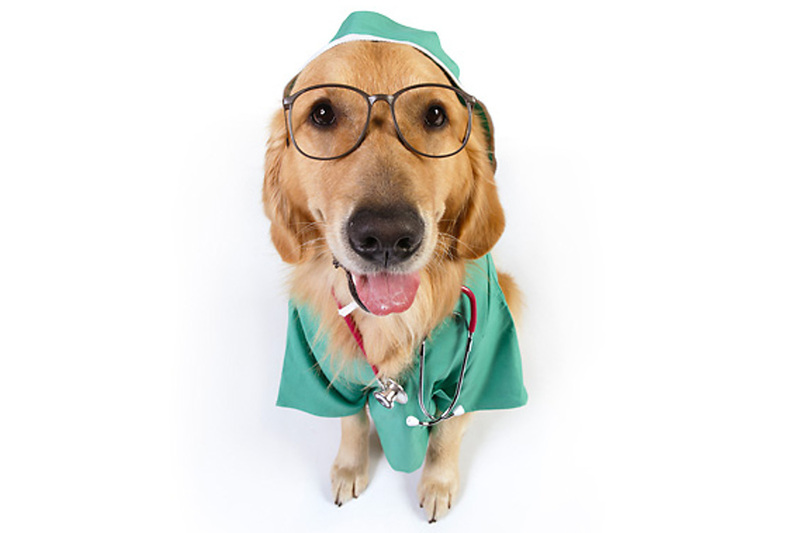 Our Veterinarians will spend time with you to review your pet’s diet and husbandry concerns, guide you through a full physical examination, review diagnostic and treatment options, and answer any questions you may have about your pet for every stage of their life. Remember, healthy pets = happy people. We offer in-house laboratory services, high definition digital radiology, laser surgery, dentistry, vaccinations and deworming, health certificates for traveling/boarding, microchip implantation for identification, and palliative care for all species. Whether it’s a new puppy, or your lifelong companion, click here for more information about caring for man’s best friend. We understand that cats require special attention when it comes to their overall health. 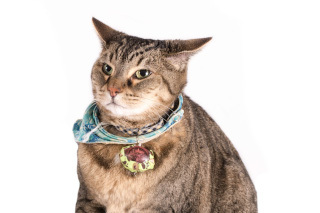 Click here for more information about caring for your purrrfect companion. 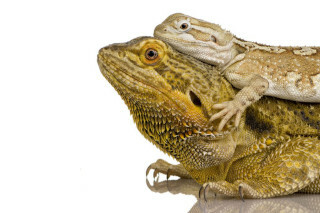 As a member of the Association of Reptile and Amphibian Veterinarians (ARAV), we are highly experienced with a variety of reptiles and amphibian species. Click here for more information about caring for your scaly friend. 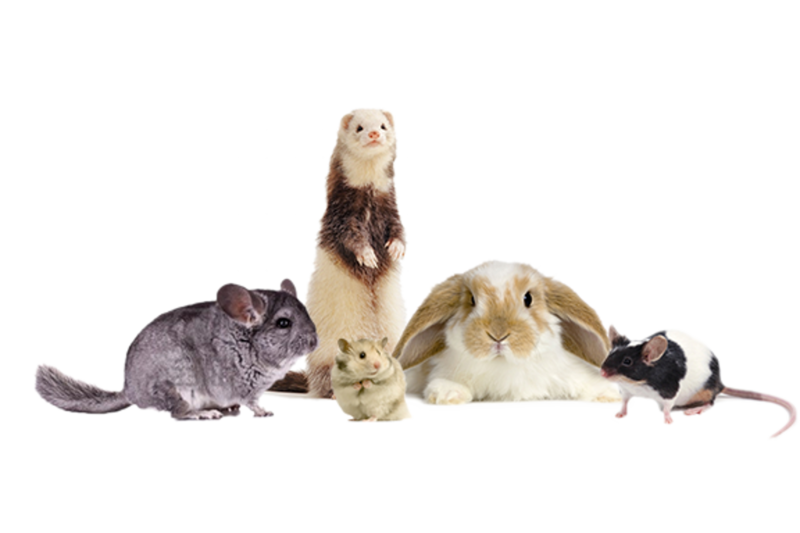 Rabbits, guinea pigs, ferrets, and hedgehogs also require routine check-ups to ensure a long and happy life. Click here for more information about caring for your exotic mammal. Birds are a highly intelligent species that require proper nutrition, adequate exercise, and mental stimulation. 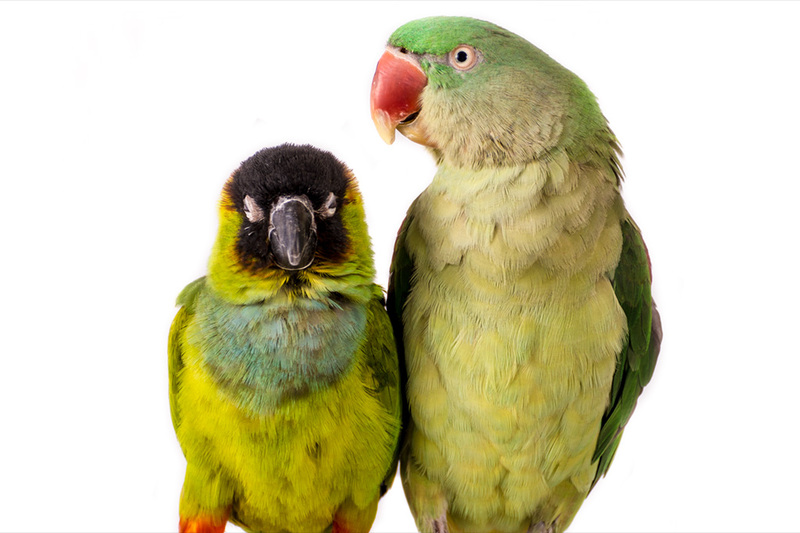 Click here for more information about caring for your feathery flockmate. 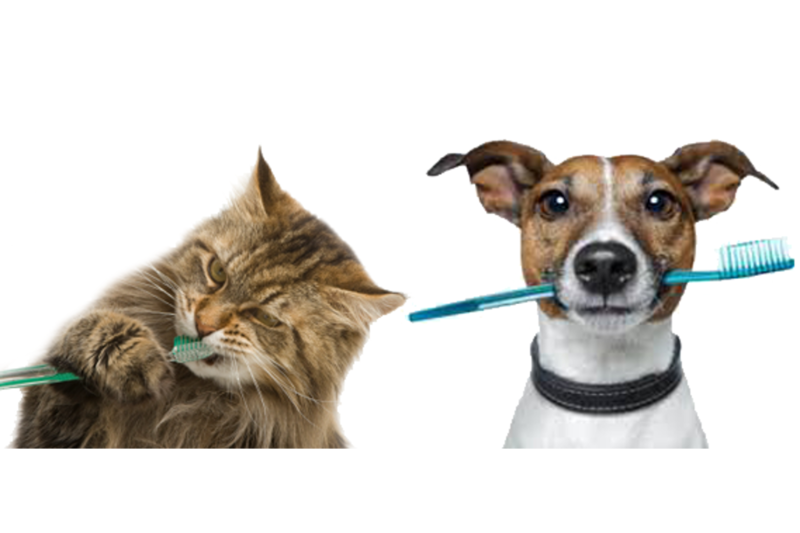 Click here to learn about the Comprehensive Oral Health Assessment and what it means to your pet’s overall health. A less painful alternative for your pet. Click here to learn about the many benefits of laser surgery..
We understand emergencies do not follow a sleep schedule, that is why we answer calls off hours too. Dewinton Pet Hospital is one of the only AAHA Certified Hospitals that work with exotic animals.